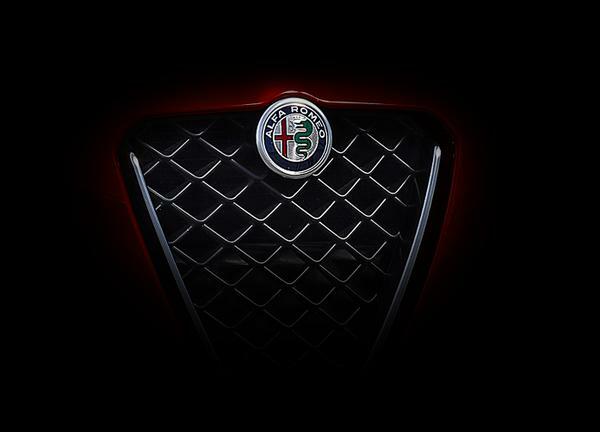 Genuine Alfa Romeo Giulietta Front Tunnel Net. Genuine Giulietta Front Tunnel Net. 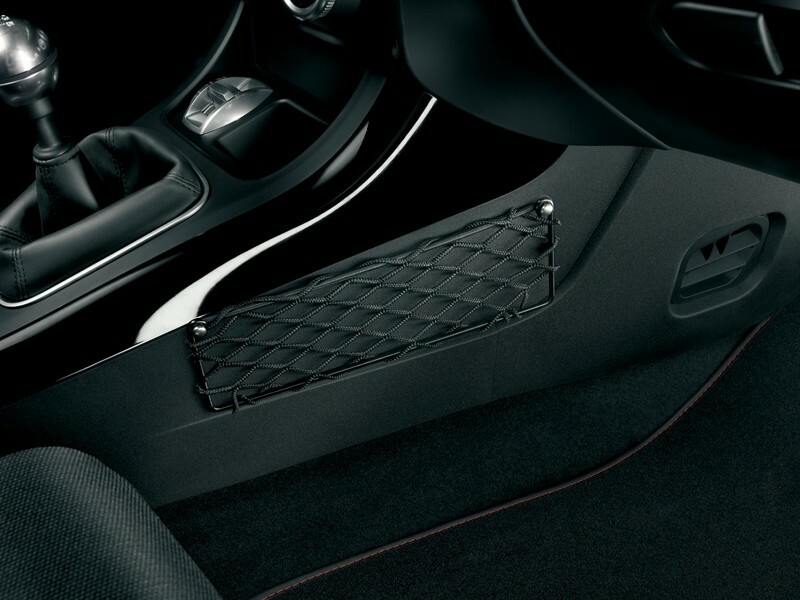 Keep your things secure while driving with this Alfa Giulietta Tunnel Net. A very handy accessory to have for your Giullietta while driving.